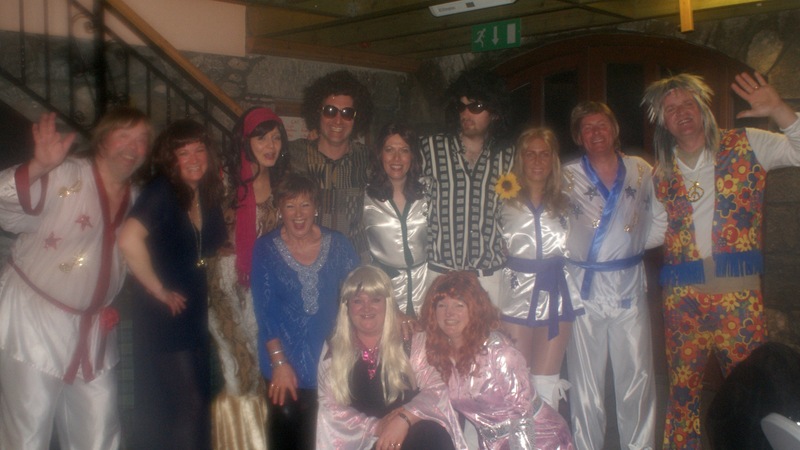 What with our TAKE THAT tribute night almost underway, we are excited for two more acts that will be coming to Lochter this year. 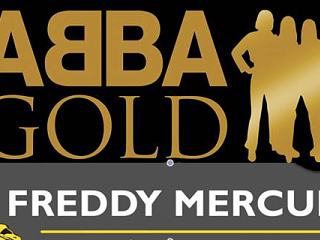 After popular demand, ABBA GOLD will be returning to Lochter on Saturday 26th April 2014. We received such good feedback and so many requests for them to return we had no choice (much to our delight). 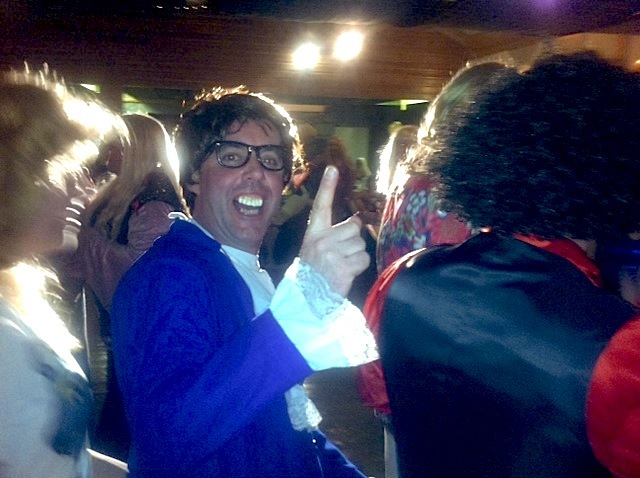 We would like to encourage our guests to 'Dress to Impress' (this is optional though). Click Here, Here and Here for inspiration from last year's event. 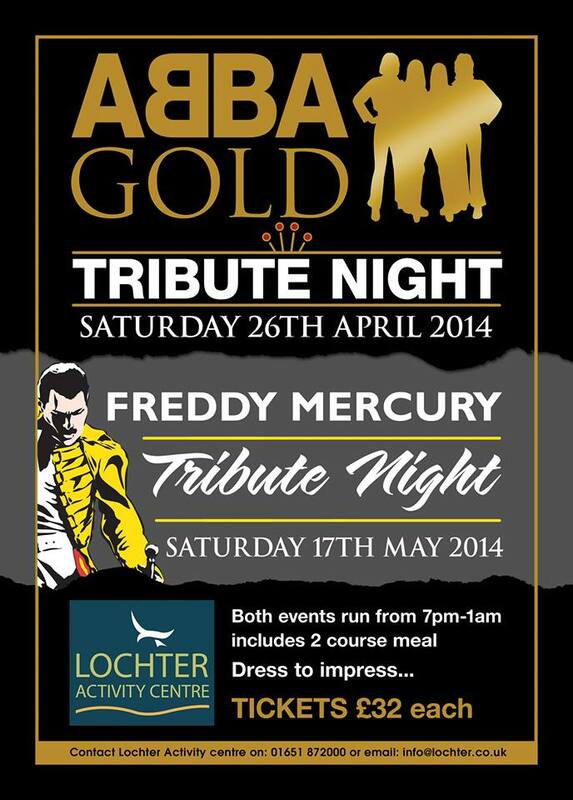 FREDDY MERCURY will be at Lochter on Saturday 17th May 2014 rocking out his top hits to all you that will be attending. The same goes… 'Dress to Impress'. To view our official poster, please click Here. Both nights start at 7pm with a 2 course meal to start and finish at 1am, tickets are £32 per person.